Do you have witches and warlocks on your mind? Maybe you like being spooked by creatures lurking in the dark? 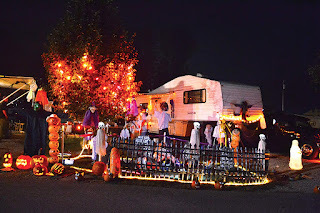 Whatever your pleasure, summer is coming to an end and with fall brings Halloween, so on top of the traditional trick-or-treating include the same family fun at an ARVC Michigan campground near you. This is not an all-inclusive list. This list includes campgrounds that replied to a survey indicating the dates of their activities and events, as of August 18, 2015. Contact campground for availability. Reservations are highly recommended. ARVC Michigan represents over 160 member campgrounds with more than 25,000 sites available throughout the state. 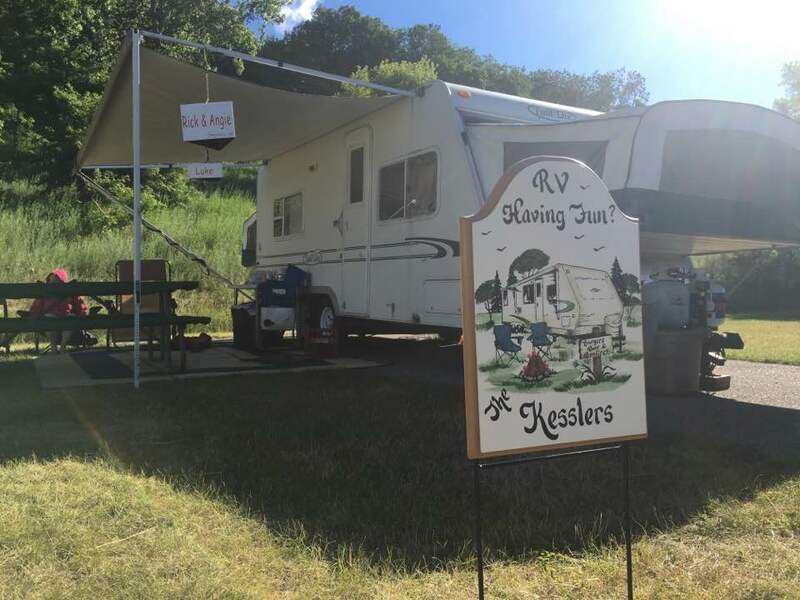 These privately-owned and operated campgrounds are promoted in the Annual Michigan Campground Directory and on www.MichCampgrounds.com. Directories are available at Michigan Welcome Centers, Chambers of Commerce, Convention & Visitor Bureaus, RV Dealers, Libraries and AAA Offices. 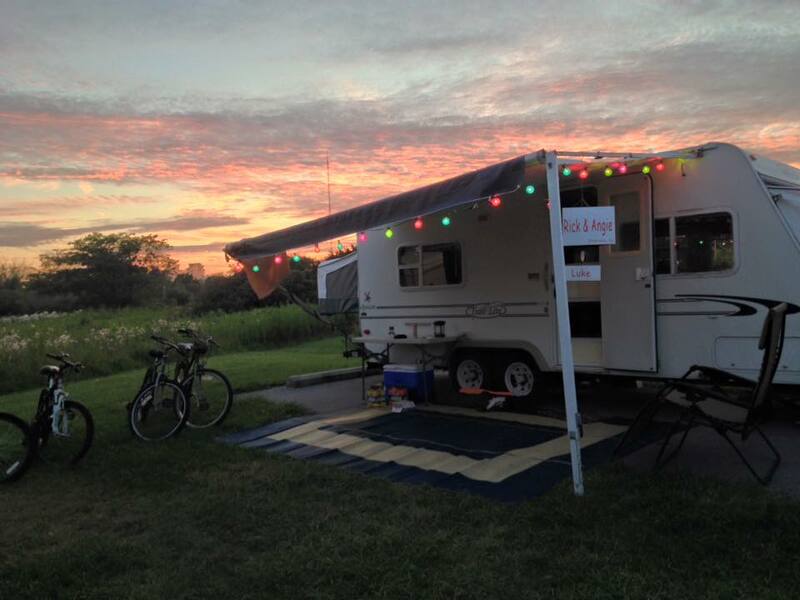 ARVC Michigan’s mission is to lead in the development of the RV Parks and Campground industry through education, communication and representation. 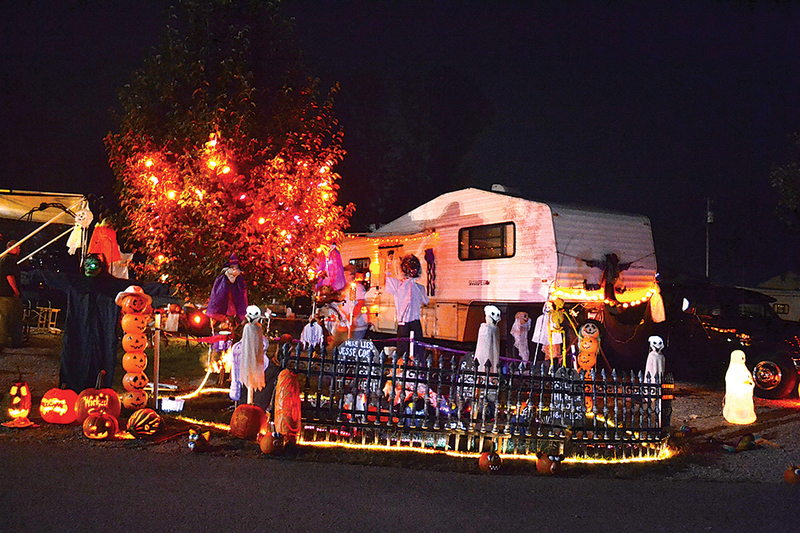 ARVC Michigan is a member of the National Association of RV Parks and Campgrounds (arvc). (www.GoCampingAmerica.com).